KiwiSaver is one of the best money savings initiatives available for Kiwis in New Zealand. The government contributions alone make a KiwiSaver fund a better return on investment than some interest returns offered by public banks. Over 2.8 million people have signed up for KiwiSaver, but many people are missing out on thousands of additional dollars. We’re going to cover some KiwiSaver optimisation tips to help you make the most out of your KiwiSaver scheme. We’ll also discuss our KiwiSaver Comparison Tool to help you compare KiwiSaver funds. Making voluntary KiwiSaver contributions is one tactic that you can get into the habit of doing. If you find yourself in a situation where you have additional money, this can be a great way of saving your money rather than impulse spending on something else. Just note that if you do make a voluntary contribution, you won’t be able to withdraw that money afterwards. Making voluntary KiwiSaver contributions is also useful if you are short on the requirements to receive the Full Member Tax Credit. To get the full tax credit ($521.43 per year), you must contribute at least $1,042.86 a year. One thing that many people are not aware of is that you can split your contributions among different fund types. For example, 50% of your contributions can be placed in a moderate type savings fund and the other 50% can be placed in a more aggressive and potentially riskier fund type. Splitting your contributions is great if you don’t want to fully commit to a riskier fund type. How many of us can honestly say that we’ve reached out to a KiwiSaver consultant for advice on fund types to get general feedback around our KiwiSaver setup? More often than not, many people have only read the fund type descriptions or have barely checked their KiwiSaver accounts. One thing you can also do is to install your chosen bank’s mobile application and have your KiwiSaver linked to the account. You will be able to check your KiwiSaver balance quickly and easily. Pro Tip: Change Your Default KiwiSaver Fund! Many KiwiSaver members haven’t changed their default KiwiSaver fund and this is causing them to miss out on thousands of potential dollars. 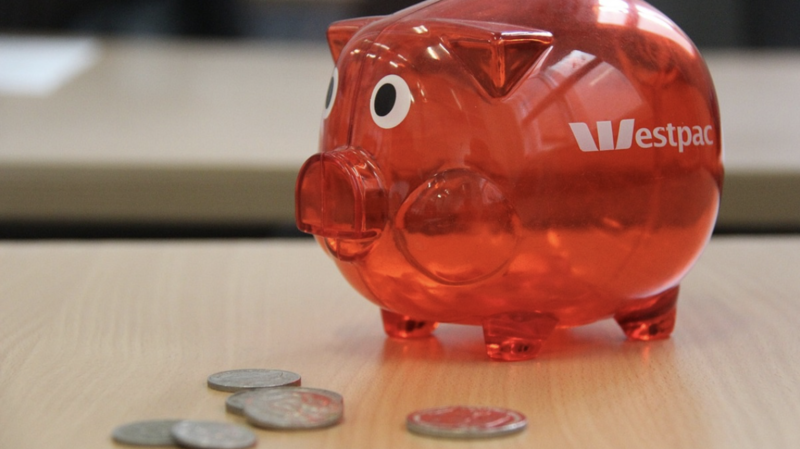 Being in the wrong fund type is a common issue for many KiwiSaver members. When you first sign up to KiwiSaver, you have the choice of picking which fund would be right for you. Some banks put you in a default fund too. Changing from your first KiwiSaver fund is something that many people are not doing enough of. Good times to change your KiwiSaver fund are when you get a new job, experience a pay rise or even if you decide to prioritise other things in your life such as purchasing your first home. We recommend that you compare kiwisaver funds to see what you might be missing out on. Try our comparison tool today!